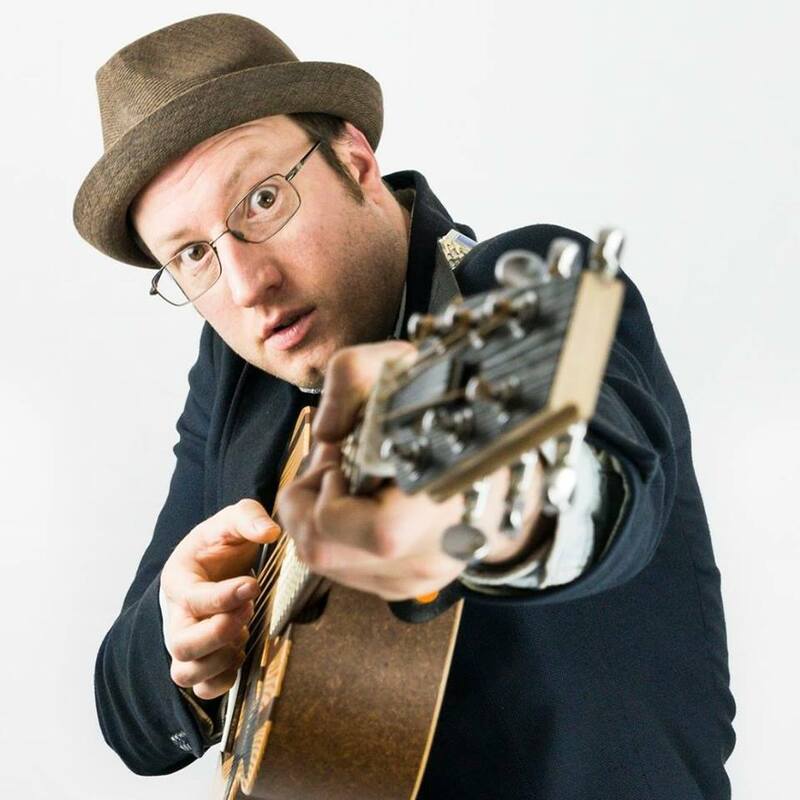 Just over two years ago I first stumbled upon the songwriting finesse of Phil Cooper, an independent musician who consistently goes from strength to strength. An endless number of gigs later, and this full length album, Thoughts & Observations, will finally be available in April. Thanks to the privilege of an early listen – I can confirm that it comes through with the absolute vibrancy and brilliance of an experienced and thoughtful artist. Phil Cooper’s music is the sort that reaches out to just about any one who is living – his audience is vast, his approach is accessible and welcoming, his music is well crafted, passionately performed, and his lyrics offer the poetically reflective observations of someone who appreciates the world and simultaneously pays close attention to it. The title track starts things off beautifully, and from here on in the entire playlist is a must. ‘Time has never been money, that’s the mantra of fools.’ – Thoughts & Observations. Keep Something Inside follows with a distinctly indie-rock-like edge. The observations continue, as does his ability to get personal while relating to just about anyone who listens. This song combines imagery and depth, as well as presenting a superb melody line that leads confidently and stylishly up towards a perfectly satisfying hook. This project is loaded with great energy and inspiring ideas and statements. The reason the songs connect so strongly is that these are genuine thoughts from an artist who doesn’t merely claim to observe the world, he actually does it – and has done so for several years now. Being part of that world, most listeners are likely to fall in to any of the categories that come up within, so it just fits. Shake It Up gives off a superb sense of rhythm – a uniquely structured, detailed piece of writing and music, with yet another infectious and impossible to forget hook. Road Songs follows and mellows things out a little. The story-telling fits the delicacy of this almost acoustic soundscape. There’s a softness and warmth that works well at this point within the project. Smokescreen furthers the gentle ambiance and adds a touch of stylish guitar work and a deeply considerate string of lyrics. 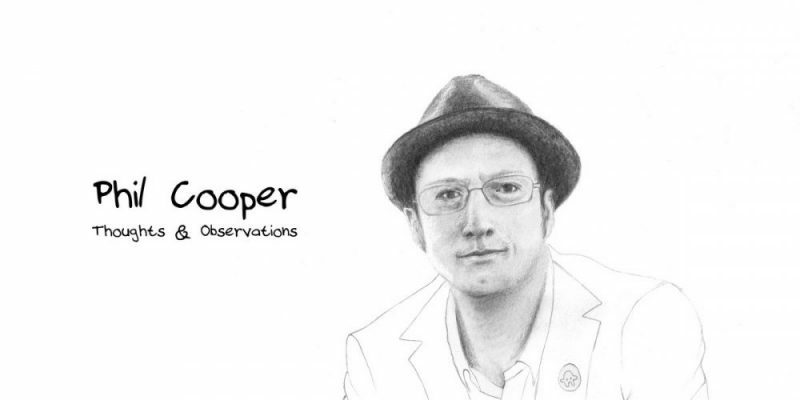 The one is even more spacious and raw than that which preceded it – Cooper’s voice is laid out almost bare alongside of the acoustic instrument. It reminds you of his strength and realness as a performer, something I’ve only so far witnessed on Facebook Live, though even that is enough to convince. Face Doesn’t Fit brings back the weight and attack of a thick rock wall, complete with distorted riffs, chaotic drums, and a captivating bass line. The melody works well, as do the accompanying vocal harmonies. Once again, what a hook – the title sinks in as it’s so unusual, the notes that deliver it (and the surrounding ambiance) really help give it power. Fear Factory touches on more of a universal issue than those of the individual. It’s an interesting concept that gets you thinking, though the instrumentation is notably bright and quite energizing – you find yourself singing along to these ideas perhaps before you even get a chance to break them down a little. The subject matter is important, a little dark even, but it resolves with optimism – My faith in this world will not fall. Phil Cooper has a way with songwriting that simply connects. So many lines on this project stand out. The melody in this case grows better and better as things progress; a huge song. Paradox lightens the mood a little, technically speaking. The questioning nature of this one re-gathers your attention and re-focuses it on the self. The vocal harmonies are beautiful, warmth returns, and the switch from the smooth to the quick melody makes for something wonderfully entrancing. Only A Song takes the delicacy further, a slightly melancholy chord progression emerges, with a beautifully spacious and peacefully poetic song to lightly guide you through the moment. The arrangement on this album is fantastic, the songs seem to follow on from one another in an appropriate yet varied and forever evolving way. Things take a turn for the slightly funky with Citizen. A meeting of the idealist and the realist makes for another considerate piece, reflective of modern life and the ways of so many within it. Looking Through The Blindfold brings back the indie edge, a fairly heavy and quite anthemic piece erupts. The music is thick, though the energy is not overly high – it feels like a classic Brit-rock moment of sorts, the perfect penultimate offering for the project; with a superbly chaotic and spiraling fade out. Everywhere I Go finishes things off in a gorgeously pure way. Somehow Phil Cooper manages to create these beautifully powerful, mesmerising soundscapes, even when it’s just his voice and a guitar leading the way. This song is well structured, the detail and growth keep you involved and interested at every step. I was reminded a little of The Goo Goo Dolls, that honest perspective, that soft rock glow. It’s a great way to finish what is, genuinely, a consistently enjoyable, entertaining album. The songwriting is stunning, the presentation professional and fairly timeless – I’d be happy for this playlist to crop up again and again over the coming years. When you download the album you also get the superbly captured bonus track Warning Signs. The acoustic energy lives on, the authenticity and thoughtfulness alongside of it. Well worth exploring, as is the rest of his musical catalogue to date. Ideas and melodies to the moon and back. Pre-order the album now and get an instant download of Warning Signs. Also, get yourself down to a live show – chances are he’s playing somewhere nearby over the coming months. Check out the UK tour dates here. Find & follow Phil Cooper on Facebook, Soundcloud & Twitter. Visit his Website for more information.